This coastal property is ideal for those who have been searching and waiting for a classic beach house. 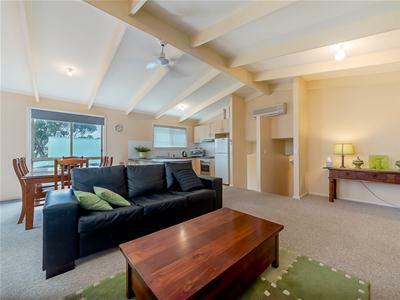 Located within walking distance to the beach and shops makes your lifestyle easy. 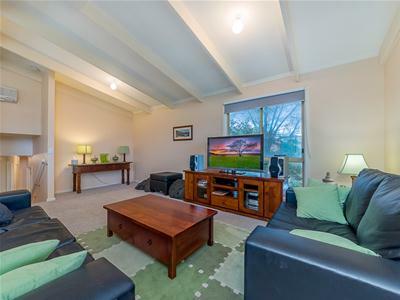 Complete with 3 bedrooms all with robes, open plan kitchen, dining and living area which extends out to the undercover decking area. 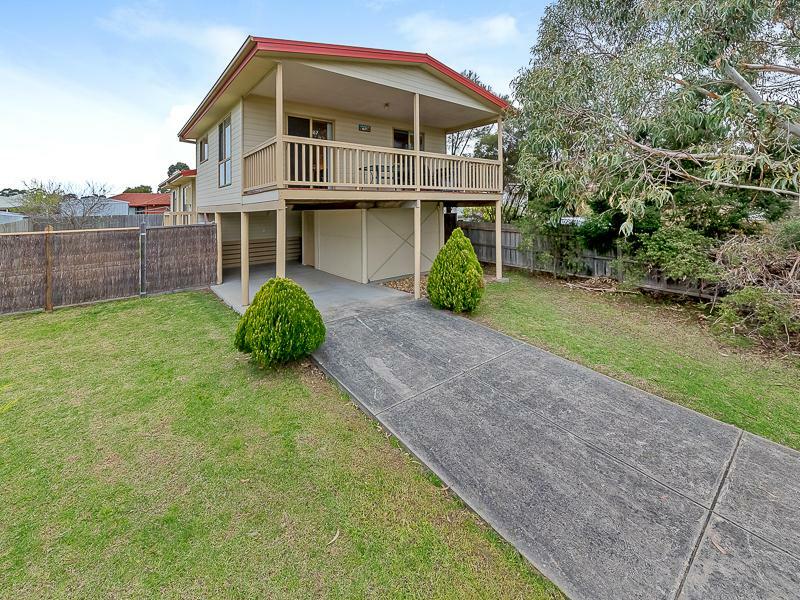 Additional features include reverse cycle heating and cooling, spacious block, fully fenced rear yard, double carport and low maintenance all round.